The kitchen is always the busiest place during Christmas. Baking the Santa cookies, elf treats, preparing the snowman custard, reindeer candies and making the Christmas dinner. I think every kitchens need to be indulged without being overwhelmed and without loosing the functionality in Christmas time. 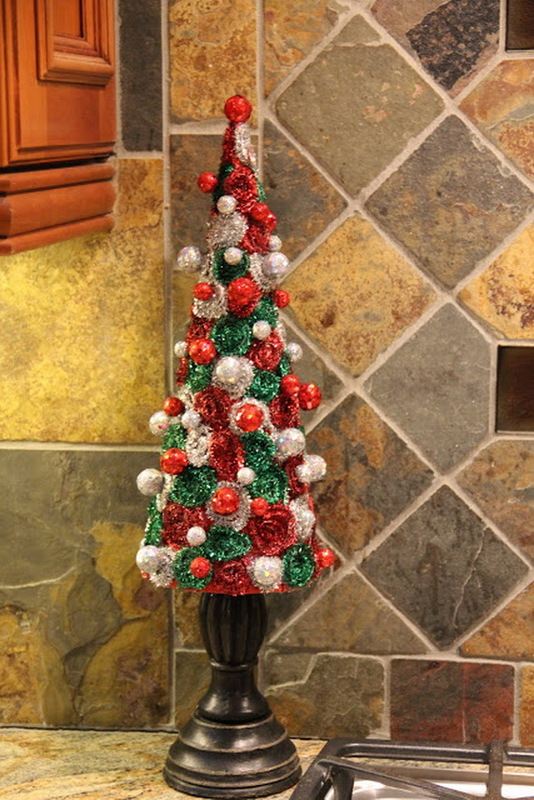 Instead of kitchen remodeling , kitchen decorating is a seasonal joy. 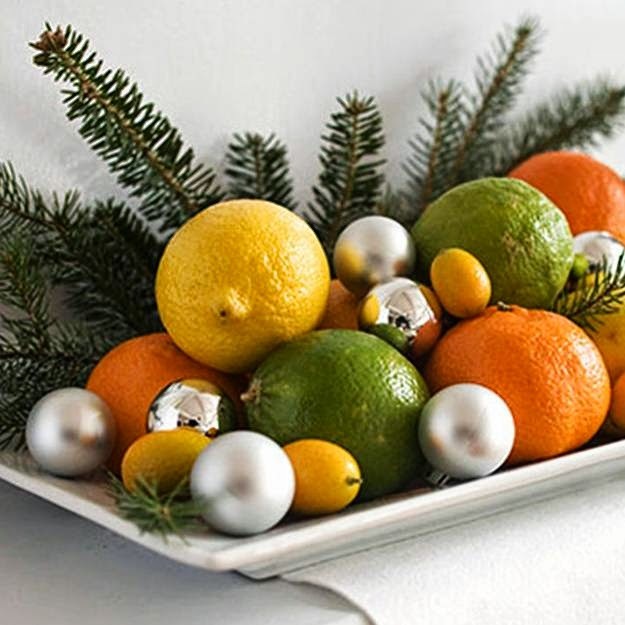 Hopefully, “Christmas decoration for kitchen” article make you happy this Season. The easy way to have a Christmas decoration for your Kitchen is buying the clear glass Cookie Jars with lids. In those you can put some Christmas ornaments that come with little bells and red ribbons, and maybe add some cinnamon sticks and pine cones. The seasonal scented candles or scents that you can do yourself or you can buy could be a nice addition to your Christmas decoration for kitchen ideas. A little tray or vase would be very helpful. If you have a window in your kitchen, window wreath or garland brings a fresh look into your kitchen. Honed White Carrara Marble Countertop and White Carrara Subway Tiles and Rustic Dark Brown Satined Island Decorated Well with Christmas Wreaths. Picture Credit: Barbara Brown Photography. Windows are embellished with Christmas Wreaths. Very fantastic and simple looking. A little ceramic decoration would be great in the corner of unused part of your countertop or on the kitchen island. Picture Credit: Wolford Building and Remodeling. Such a sweet Christmas decoration for a homey kitchen. If you have a chandelier, you can decorate your chandelier with red ribbons, garlands, pine cones and, snow effected decorative items even with sparkling bead necklaces. Picture Credit: Inspirationliberation. Very creative idea by using snow flakes, ribbons, beaded sparkling necklaces and garlands. Two thumbs up for chandelier. Picture Credit:Gertz Building Company. Chandelier rocks this beautiful kitchen.Splendid design, hats off. I think any Kitchen with a touch of love and joy would look great in the Christmas time. If you can add your comments and your pictures under Chirstmas Decoration for Kitchen , you will make my Christmas. Wishing you a happy Christmas.